I Am Just Junco Spotlight on Range + Character Interview + Contests! Oh! I adore the guys in the Junco books… Well… honestly, I alternately wanna kill or kiss them. 😛 Check out the character interview between Asher and Tier. lol You’ll see why. Hey everyone – Ashur here… Junco asked me to introduce Tier’s interview since I happen to know him best. I thought I’d spice things up a bit and add my take on his questions…enjoy! Age: In Clutch I’m 24. In Fledge and Flight I’m 25…Range takes place when I’m 27. Two years have passed since Inanna stole Junco away from Lucan. Two years of unimaginable pain. Two years of isolation, mutilation and torture. Two years of fear and loneliness in a morph tank. And that’s not something you just get over, even if you are psycho-assassin, Junco Coot. And devoted to Junco, no matter what. Tier was left with one specific order and he’s not about to screw it up. He might lose all his allies, his brothers, his shot at defeating the High Order, and his own Eternal Salvation – but he’s willing to risk it all to keep one small girl alive.Tier reveals his part in the epic tale of The Seven Siblings, spilling secrets and motivations that will leave you breathless and wanting more. 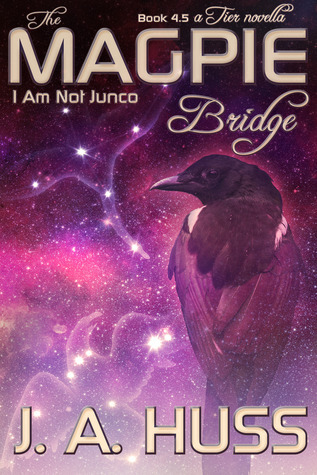 The Magpie Bridge paves the way for the final installment in the new adult Series, I Am Just Junco. The final book in the Junco Epic, RETURN, will be released on December 2, 2013. 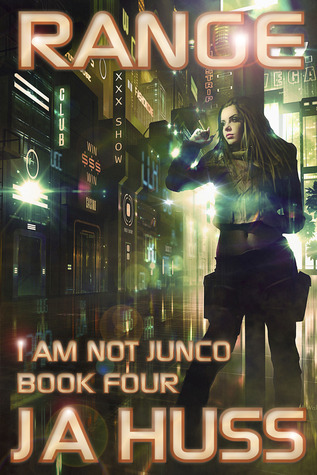 What: 1 lucky winner will get their choice of ebook from the Junco series! 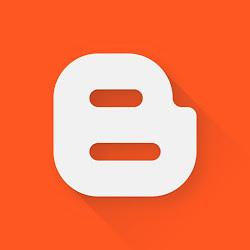 Don’t forget to enter The BIG giveaway by using the Rafflecopter! Win The Junco-is-Psycho RANGE Blog Tour $150 Grand Prize. 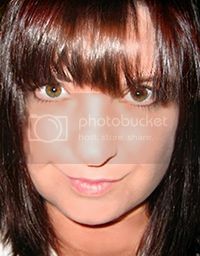 Or one of two runner up prizes! I hope you fall in love with Junco too! Thanks for the giveaway! I have yet to read this series but have heard so many good things that it’s on my TBR pile. Thats a tough one….since i am currently reading the sons of navarus series I will pick Thane from that series.